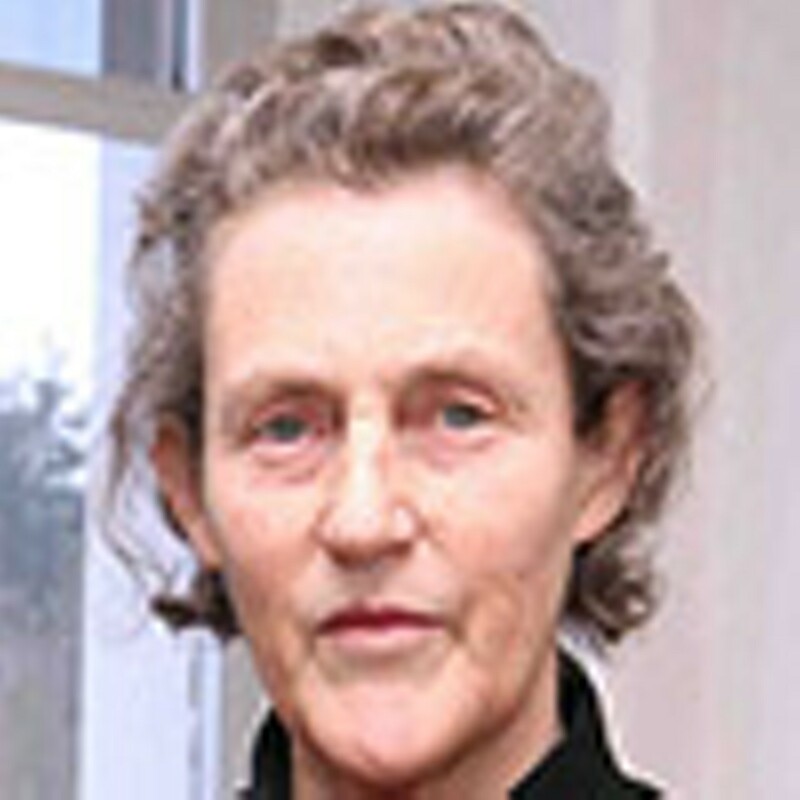 Being known as the most famous person with autism is an odd way to go through life, but author and livestock handling consultant Temple Grandin doesn’t mind. At the Paramount Theater in Middletown, she’ll lecture on The Autistic Brain: Helping Different Kinds of Minds to be Successful. Grandin will speak about her own life with autism and how the autistic brain sees the world differently. These differences include hypersensitivity to noise and other sensory stimuli, an ability to recall detail, and a primarily visual memory and thought process, that is thinking in pictures. She has noted in her autobiographical works that autism affects every aspect of her life. She has to wear comfortable clothes to counteract her sensory processing disorder and has structured her lifestyle to avoid sensory overload. She created the “hug box,” a device to calm those with autism. She advocates early intervention to address autism and supportive teachers, who can direct fixations of the child with autism in fruitful directions.